Bull´s There are 8 products. 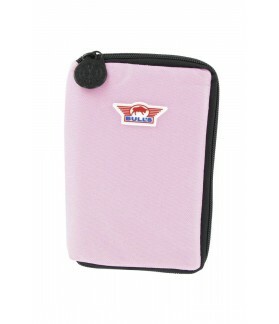 Bull's The Pak case in pink. 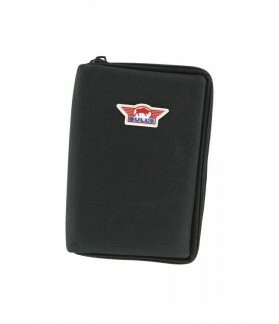 With ample space to put a set of darts and several spare parts Includes tube for tips. 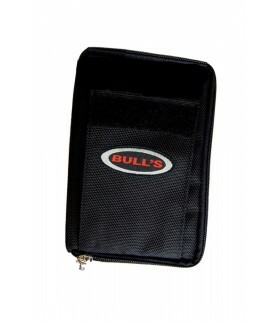 Bull's The Pak case in black. With ample space to put a set of darts and several spare parts Includes tube for tips. 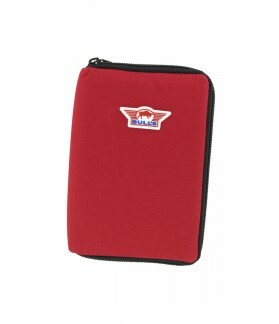 Bull's The Pack case in red. With ample space to put a set of darts and several spare parts Includes tube for tips. 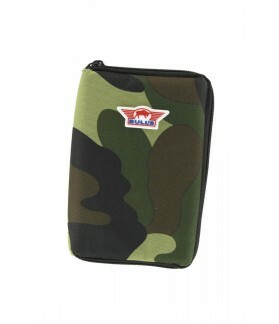 Bull's The Pak case in blue. With ample space to put a set of darts and several spare parts Includes tube for tips. 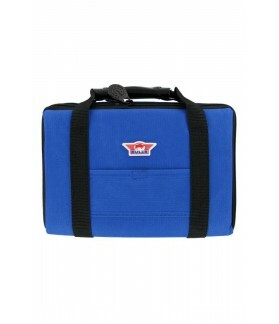 Bull's Master Pak darts case in blue. 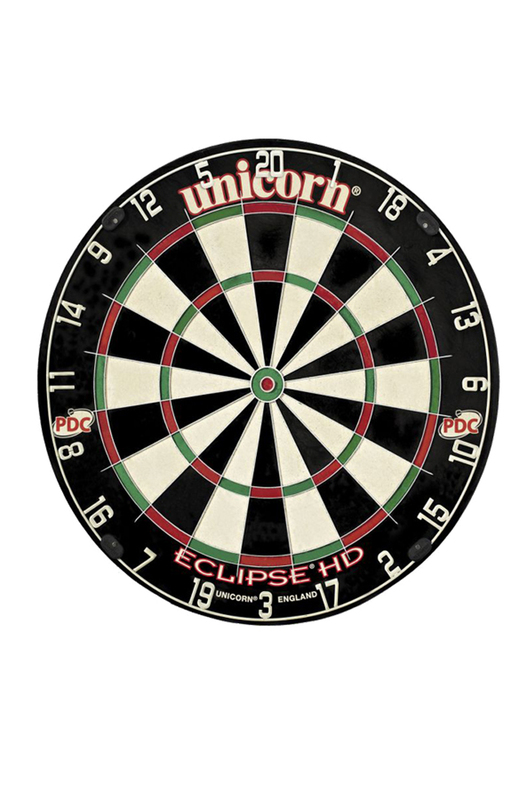 Space to put two game of darts and several spare parts in extra pockets. 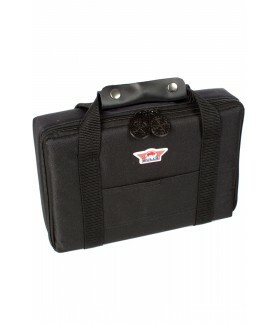 Format briefcase.